You’re the Stranger, a mysterious bounty hunter on a mission to bag the ultimate prize. And you need that money like no one else because there is something very wrong with your health and the only way to fix it is a very costly operation. However the nature of your illness remains a secret and as you find out during the game, for a good reason. 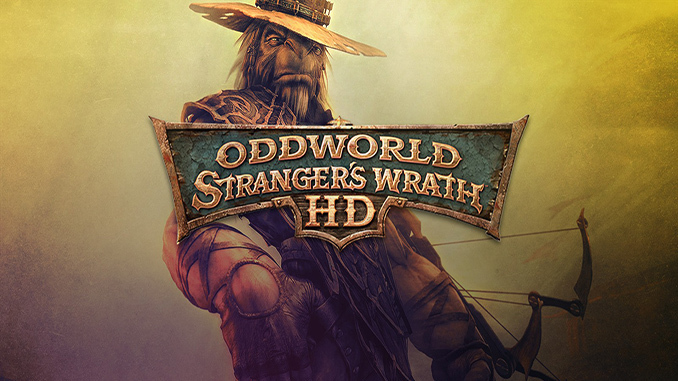 – Oddworld Stranger’s Wrath HD features more than 80 characters remodeled from the original game, improved controls for the PC, and some hidden Easter eggs. Still not downloading, any help? Any errors you encountered? 🙁 please make sure you have installed the needed softwares from micorosft like directx and others you can find links on our faqs page. If you meet the system requirements and still gets the error, Make sure you have installed the visual C++ you can get the download link on our FAQs page please check.